Boatshed have already sold hundreds of house boats in the UK and France. 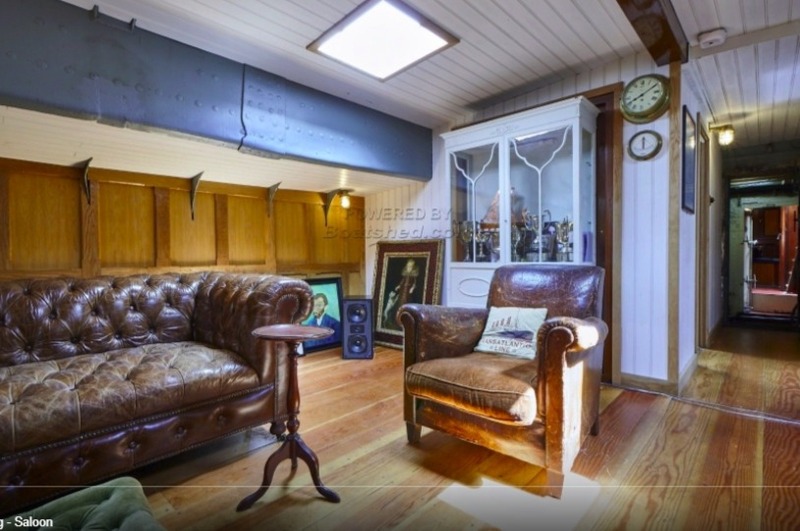 This month the Boatshed Data-Feed technology has been plugged into Rightmove.co.uk so we can find folks looking for a boat as an alternative to a house. Personally we think land is overrated, but our Rightmove partnership is unique as we can cater for both the brokerage and the estate agent marketplace. No shiny suits yet however!